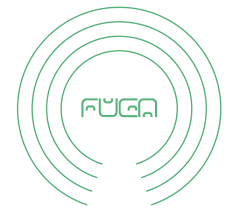 Founded in 2006, FUGA builds software and provides services for the digital music industry. We have an extensive and growing international network of clients and partners. Our HQ is based in Amsterdam, the Netherlands, with offices in New York, London and Milan and representatives in Paris, Los Angeles, Korea and Brazil. We operate at the heart of the music industry with clients such as Ultra Records, Curb Records, Armada Music, Epitaph, Domino Recording Company and many more. FUGA connects these record labels, artists and distributors with online stores such as Spotify, iTunes, and Apple Music. By doing so FUGA enables its clients to optimize their business processes and successfully execute their strategy. FUGA's products & services provide a complete ecosystem for the digital product cycle. Clients manage, distribute and promote their music and collect on their revenue. The FUGA Client Services department is looking for an experienced, passionate, technically savvy professional to work in our Client Engineering (CE) team (based in our New York office). You will be working in a local team of 5 people, and will be the first technical team member in our New York Office. As an intrical part of the technical arm of the Client Services department, the Client Engineer will oversee both the ingestion of content from our label clients, as well as the delivery feeds to our DSP partners. Just as importantly you will be a go to person for wider team members when it comes to running data analysis, SQL queries and gathering other such business intelligence . The ideal candidate will also be capable of building tools (alongside our Development team) to help optimize and streamline existing process within the CS team. You are an experienced Tech support/Account Manager, Client facing Ops or Project Manager with at least 3+ years experience working in digital supply chain or content delivery. You have the confidence and capability of working in a fast paced role with clear and continuous KPIs, have a data driven mindset when it comes to decision making, and are able to problem solve and think outside the box when whiteboarding solutions.  What we do FUGA operates a technology and services platform for the music industry. We have years of experience in digital distribution, rights management, retail marketing and royalty processing. Our mission is to create a level playing field for the independent music industry. Our distribution platform FUGA offers a cutting-edge content delivery service which allows our partners to benefit from our industry-leading delivery platform, in-house distribution partnerships and dedicated services team – such as catalogue migration, tech support, strategy consultation and marketing and promotion to enable our clients to maximize their digital market reach,independently. Our customers operate our platform directly or indirectly from their own database via XML or API integration. We offer daily refreshed sales trends & analytics per region and per DSP, since recently extended with Spotify and Apple playlist data. Royalty Accounting tool Completes the circle by massively simplifying financial admin and providing an all in one sales & reporting tool. Designed specifically for the music industry, web based and auto-synched with clients’ FUGA catalogue. Maximum flexibility – direct or aggregated; digital or physical; all currencies; custom reports; import and export to other reporting tools. Aggregation & Marketing & Promotions FUGA offer retail marketing strategy and support, tailored to the client’s KPIs, to maximise target engagement, fan-base dedication and visibility. We have marketing and services representation across the globe with offices in Amsterdam/Benelux, London, New York, and Milan to representatives in France, L.A., South America and Asia, to ensure that unique markets are locally penetrated at all major digital service providers (DSP’s). Neighbouring Rights We offer management, delivery, collection and administration of neighbouring rights at all key Performance Rights Organisations (PRO’s).